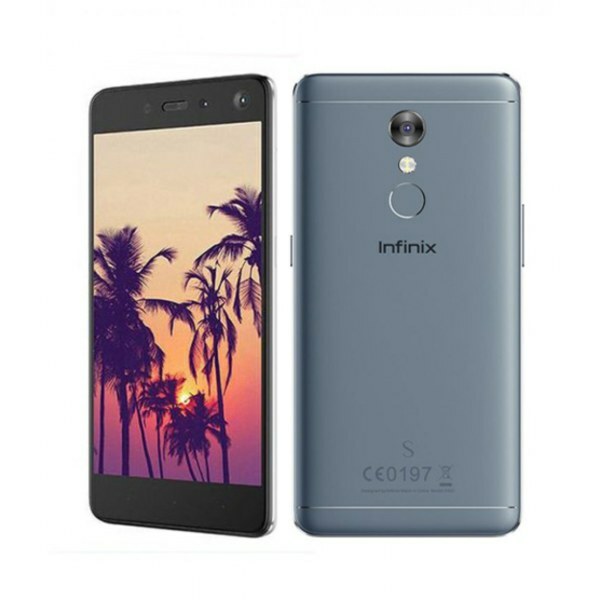 Infinix S2 is a Good locking attractive smart Phone that is launched in April 2018, With matell body. Screen size 5.2 Inches with Glass protected. 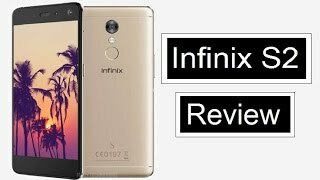 Infinix S2 camera is pretty good 13MP back camera with soft flash and front camera with 13PM. Connectivity with Bluetooth,3G,4G/LTE,WiFi and WiFi hotspot. Internal memory storage 32GB with SD Card slot supported upto 128GB increaseable, with 3GB RAM. Andriod version 6.0 MArshmillo is upgraded version. Dual sim supported.